The YMCA is gearing up for a full season of activities at Camp Coffman through the fall months. Camp Coffman is the location of YMCA Summer Day Camp for age six to twelve, a popular wedding and event destination, and provides multiple adventure activities by reservation. Cabin rentals are also available throughout the year. Horseback riding is one of the most popular activities at Camp Coffman, according to Michelle Murray, Marketing Director for the Scenic Rivers Association. 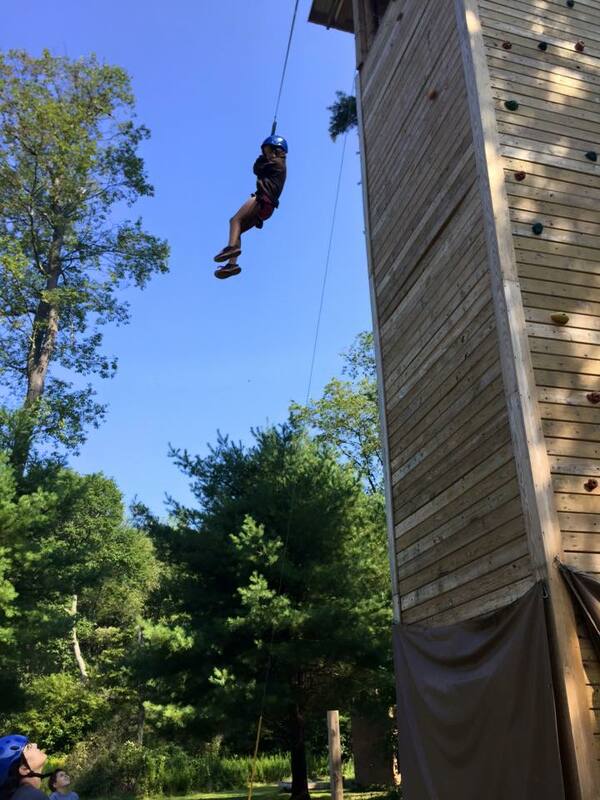 Climbing and zip-lining are among the most favorite activities at YMCA Camp Coffman. The large climbing tower provides a challenge for all ages. 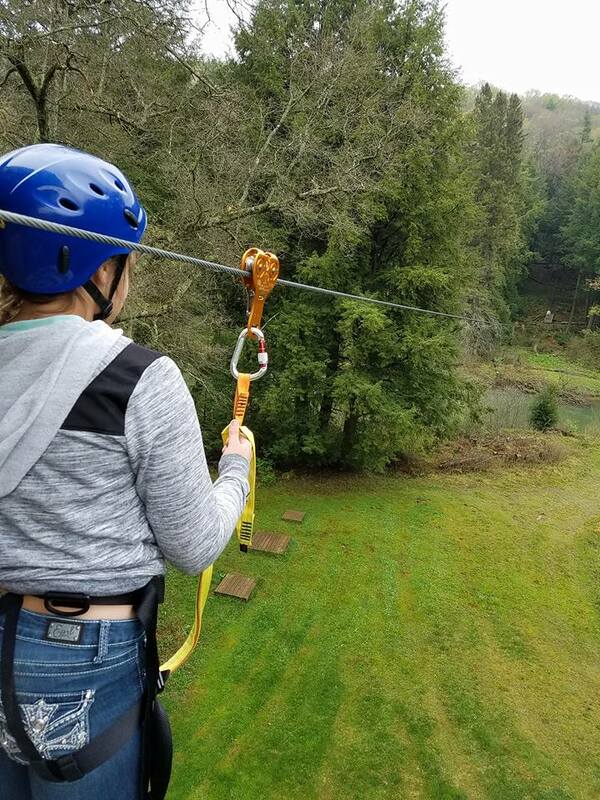 Once at the top of the tower, participants can zip-line across the creek or free fall down to the ground near the tower. A cargo net also provides a fun climbing experience. Paintball, fishing, boating, and hiking are additional adventures many people enjoy at Camp Coffman. All of the activities can be booked alone or as part of a birthday, wedding, event or overnight stay at Camp. 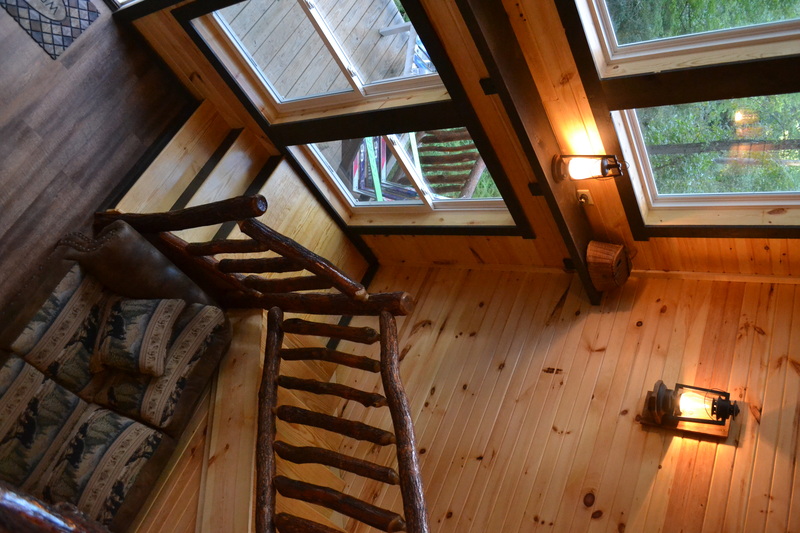 Nine cabins are available to rent for families looking to extend their adventure. The Treehouse at Camp Coffman is the newest of the nine cabins. It sleeps eight people and has a loft, full kitchen and bathroom and private bedroom. The Treehouse is located in a secluded area at Camp Coffman away from all other activities and cabins. YMCA Camp Coffman is owned and operated by the Scenic Rivers YMCA which includes the Oil City YMCA and the Clarion County YMCA. It is located at 4072 Camp Coffman Road, just off route 322 between Clarion and Cranberry.